The June 2017 Meeting will be at 6:30 this Friday night, June 16. 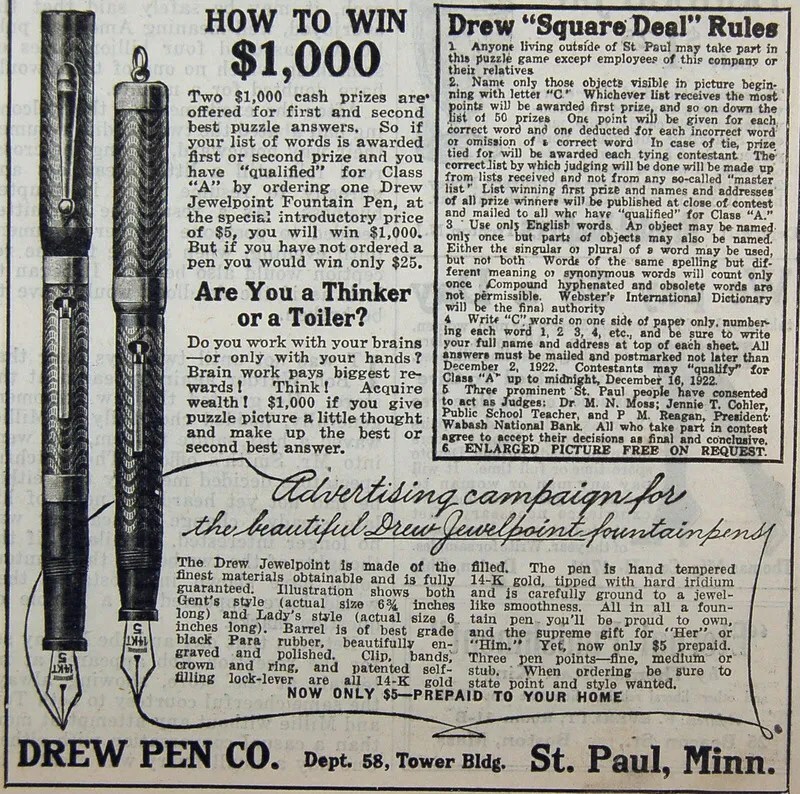 The topic for the meeting is Minnesota Pens! 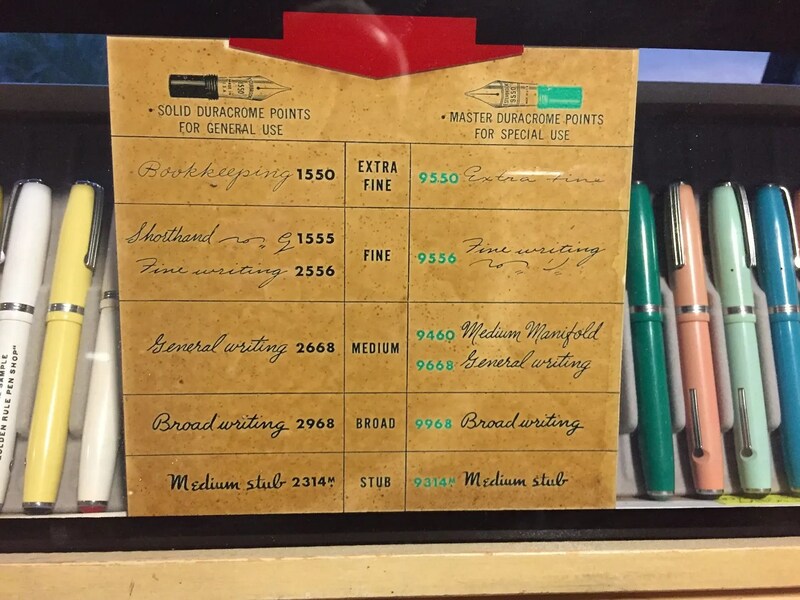 Francis will have a presentation and we are hopeful that Steve Nelson, Minnesota Pen Expert, will be here to contribute. So, bring your Minnesota pens and related memorabilia to make this a great meeting. 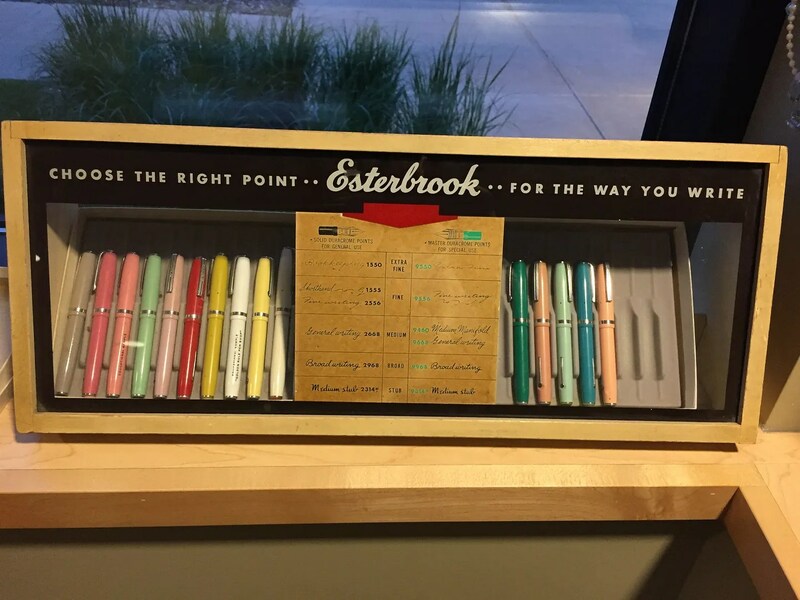 Below are a few photos from our May Meeting in which Francis gave an excellent video presentation on the Esterbrook Pen Company and their rich and long history. 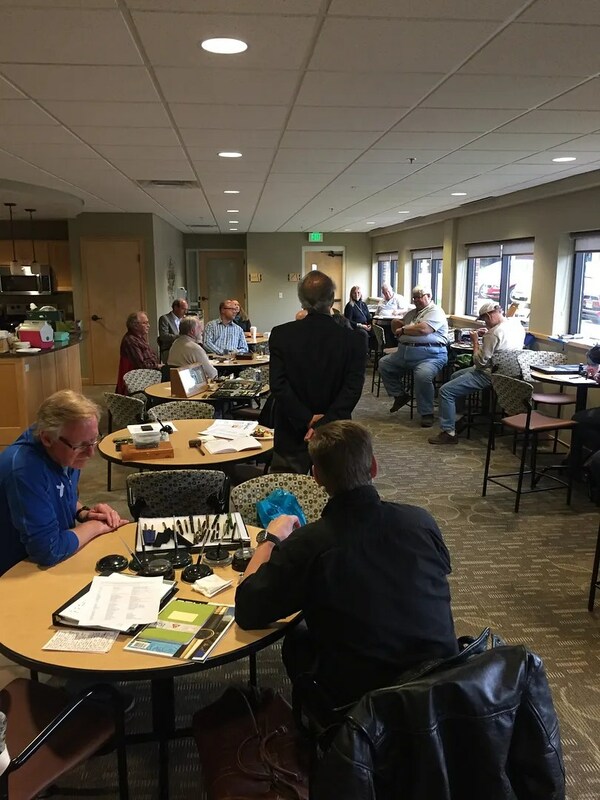 The May meeting is Friday May 19, 2017 ! 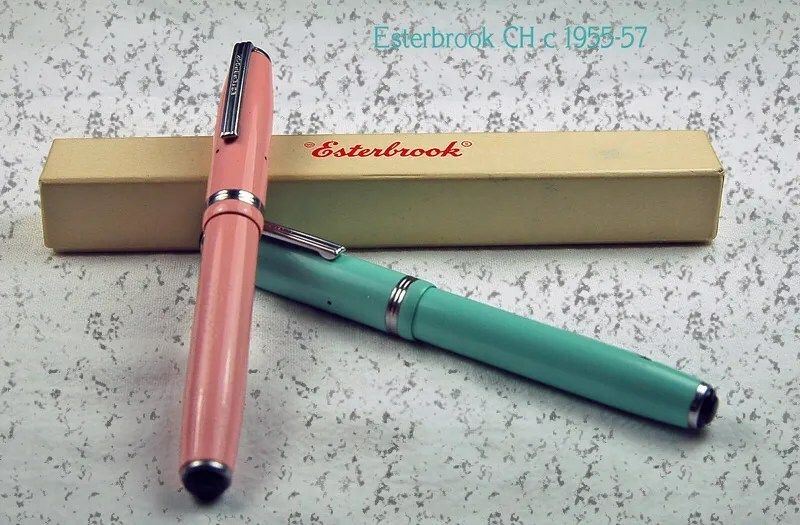 This month’s topic is Esterbrook pens, and is being led by Francis. He has a short presentation and showing of some of his collection. If you have a few, please bring some from your collection as well!